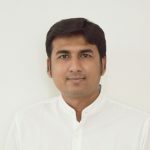 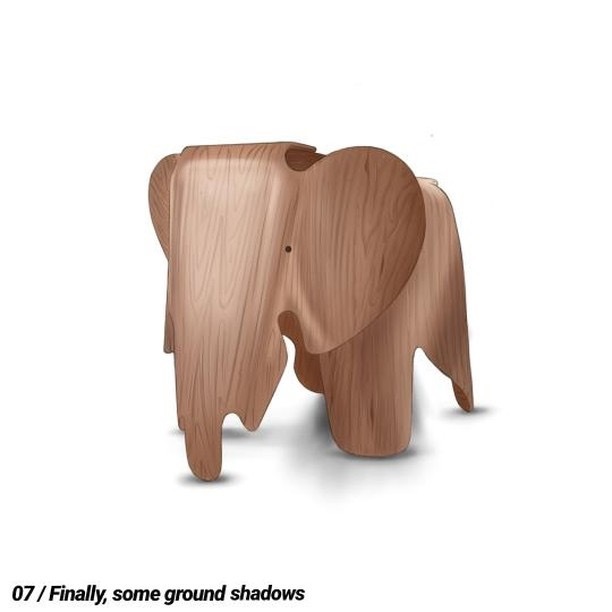 Dhruti Soni is an Industrial Product Design student based in Mumbai, India. 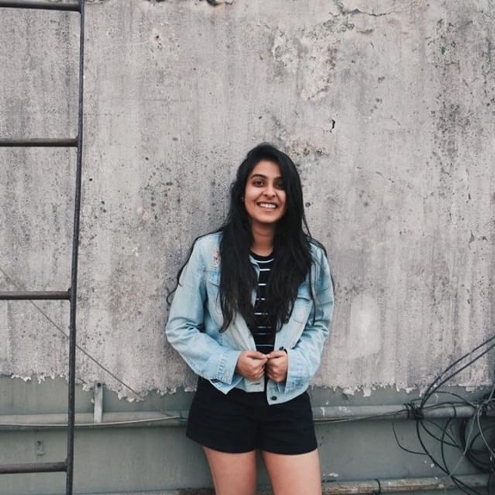 She is a passionate and intuitive designer interested in a variety of design fields and also loves to work on a diverse range of projects. 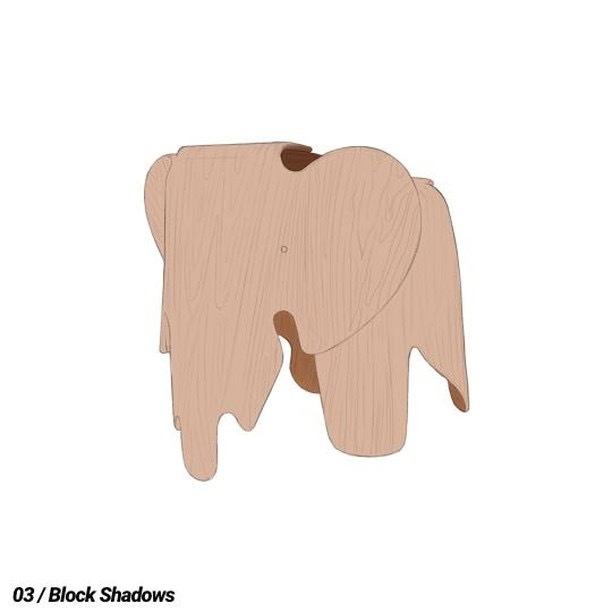 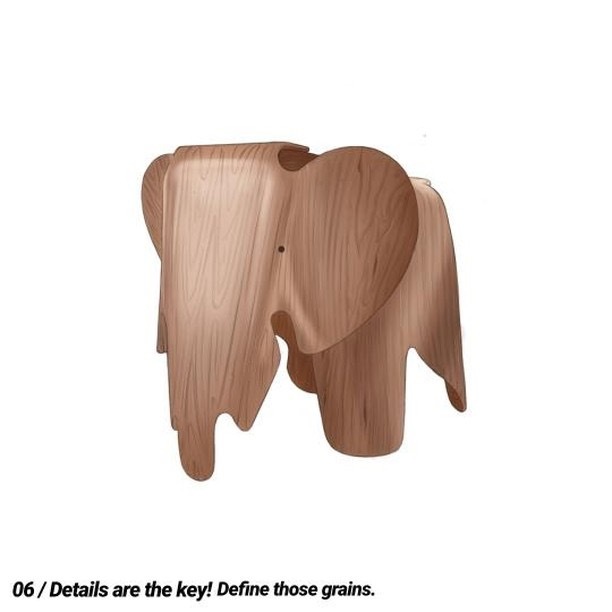 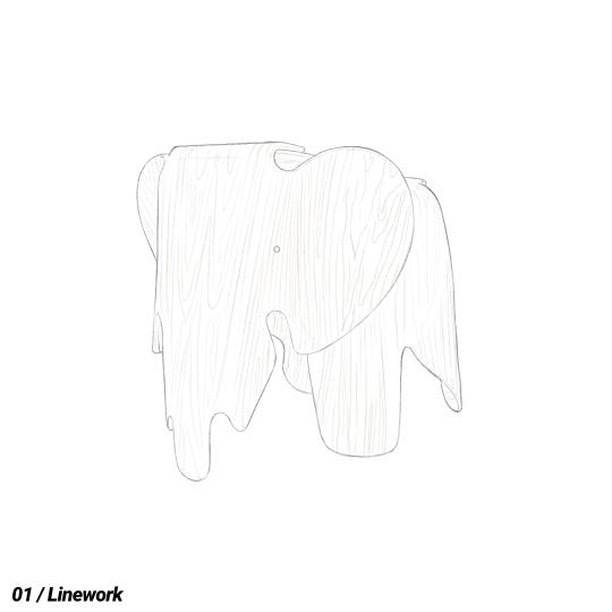 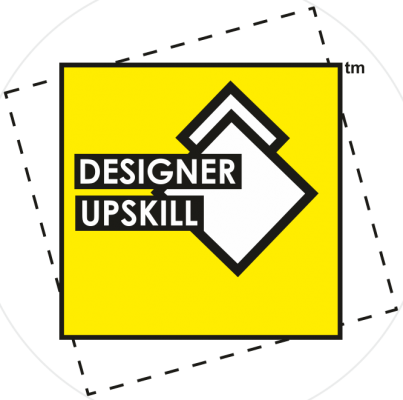 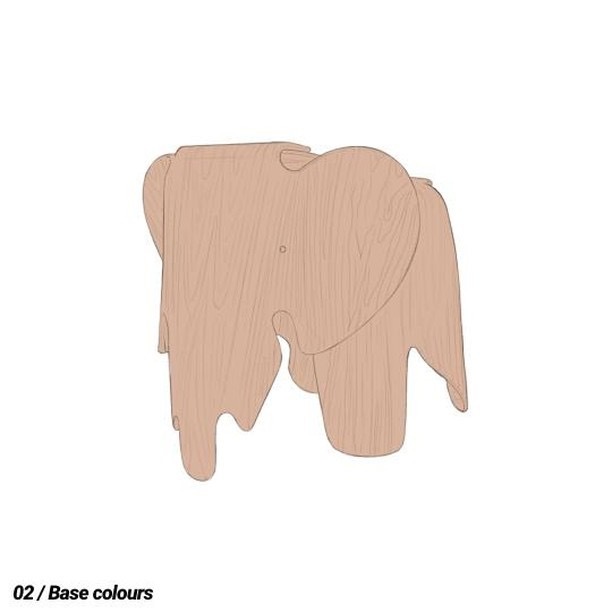 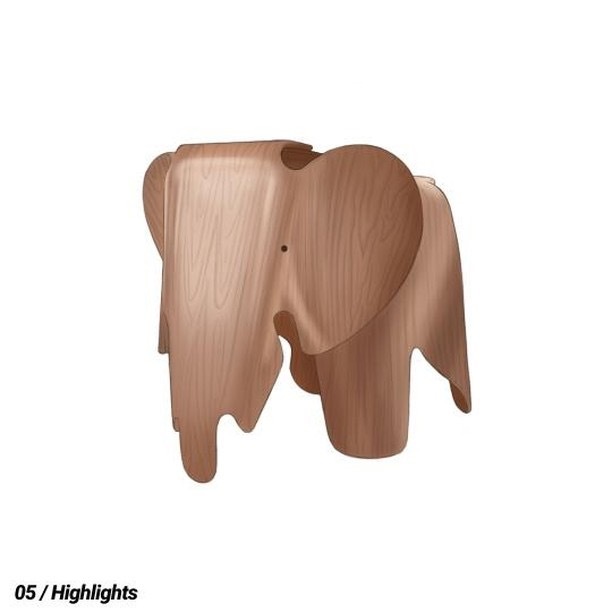 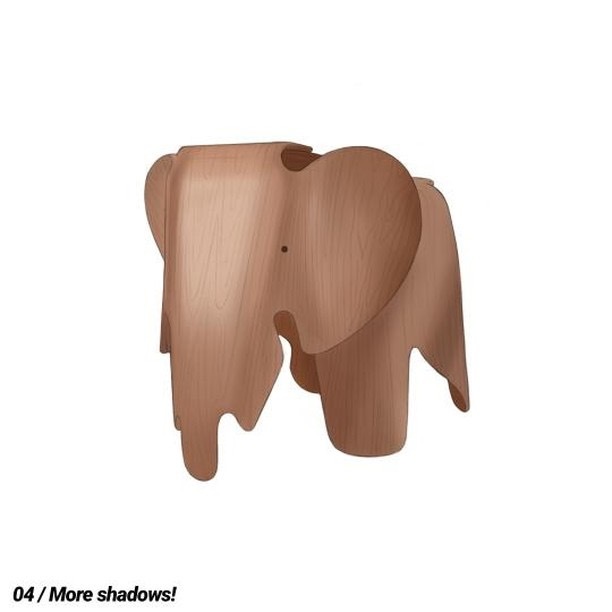 Her entry for the monthly Designer Upskill Challenge – June 2018 was a rendering for 1945 bent plywood elephant by Charles and Ray Eames.